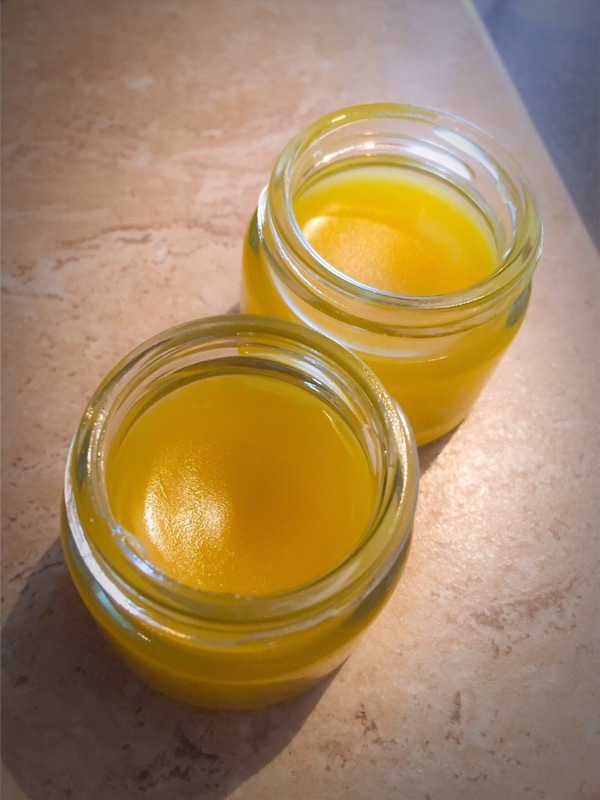 In today’s blog I’d like to introduce a recipe for a natural aromatic balm that combats the kind of chronic shoulder tension, neck stiffness, and lower backaches that can be caused by the cold weather or those who are sensitive to the cold. Please refer to this article about essential oils which help warm up the body, and can work gently on the muscles and chronic stiff shoulder pain. 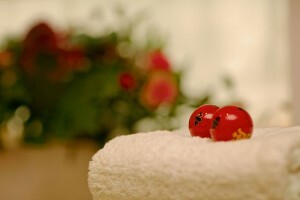 An aromatic balm is recommended for its portability and ease of use. Choose the essential oils that promote blood circulation, analgesia, and immunity. I devised the blend with a sweet and gentle scent that my heart tells me is the best! Sometimes it’s best to follow your instincts – remember, you can always trust what your body and mind are telling you. 1. 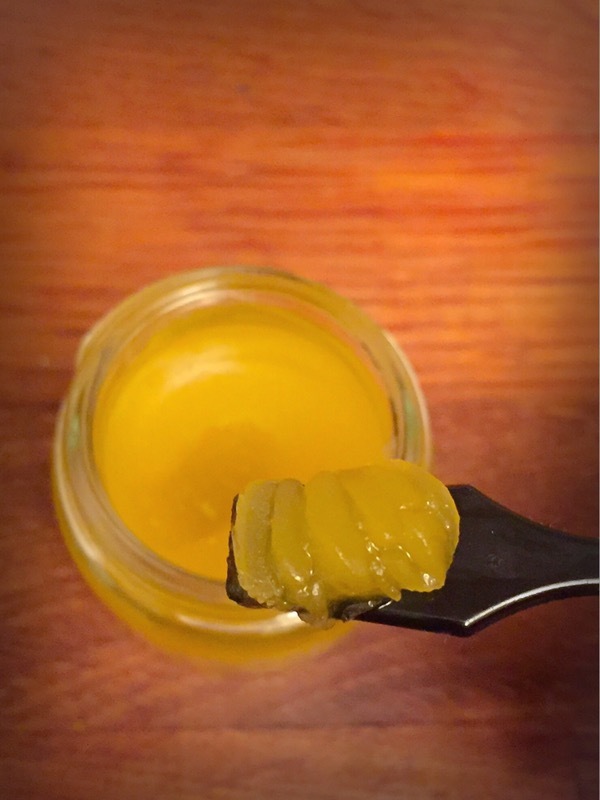 All materials of A are warmed up and mixed well until the beeswax is melted. 2. 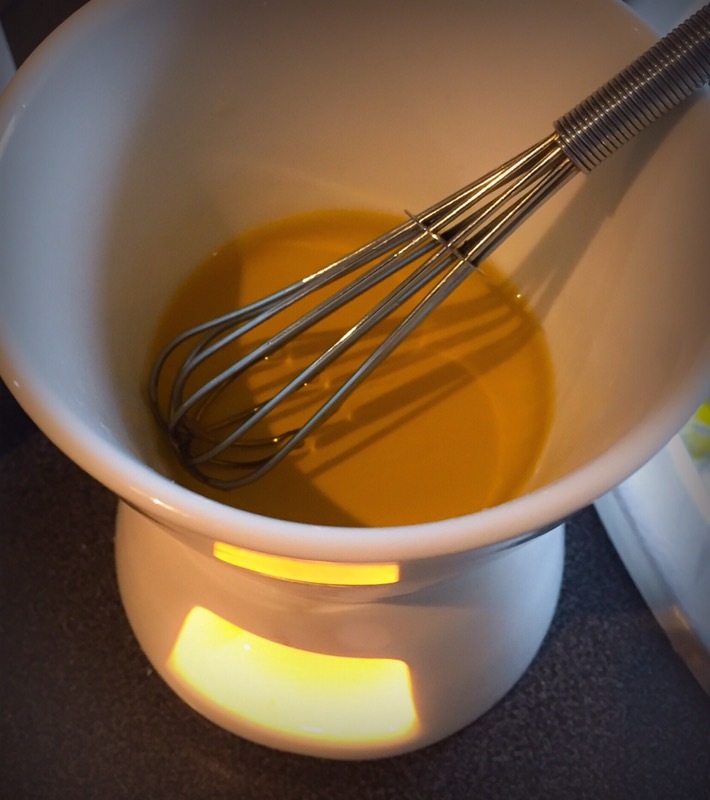 Once the beeswax has melted, remove from the heat and add all essential oils of B. Mix well, put in an empty container and leave to harden naturally. Although the dilution ratio of the essential oil is around 5%, it works very well for localised areas. However, if the concentration is too strong due to skin sensitivity, plesae make the dilution low! Please rub into the areas affected by painful symptoms relating to coldness and fatigue. Because the scent is mild, it can be used even before going out on a cold day. The main ingredient of wintergreen is methyl salicylate. It cannot be used for people with aspirin allergy. Cinnamon leaf, cloves, citronella, etc are said to be irritating to the skin in some cases. There are often no problems, but if you are experiencing low immunity, or they seem sensitive to your skin, please adjust your dilution concentration. Use essential oil at your own risk.